At Industrial Commercial Properties (ICP) our goal is to ensure that your real estate location contributes to the success of your organization. With more than 40 million square feet under management in Ohio, Pennsylvania, and Michigan, we have the space that will best suit your company. Your satisfaction is our #1 priority, and we want to be sure the new space is suitable for your company’s requirements. 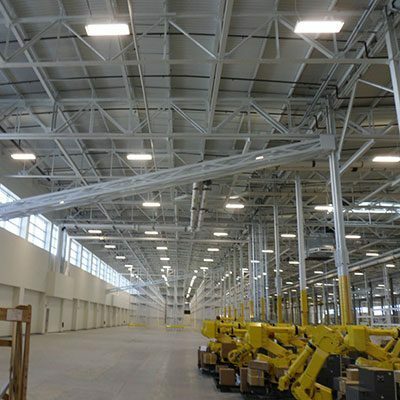 The in-house engineering and construction teams at ICP will make the modifications necessary to meet all of your current needs and accommodate future growth plans in the most cost-effective manner. When you choose to lease with ICP, our team conducts an in-depth interview to analyze your existing space and design a solution that encompasses the best features of your current location and your wish list for the future. We partner with you throughout the entire process including your relocation, and then as your property managers, we are onsite to ensure your satisfaction.